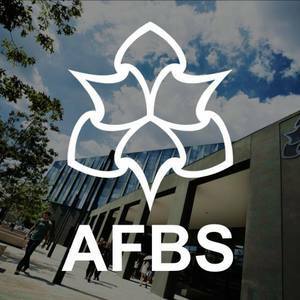 Hi Guys and Welcome to the Accounting, Finance and Banking Society (AFBS). This society was created as a platform where people who are studying the course or are interested in Accounting, Finance and Banking to all come together. Our event wil have Guest Speaker to give you a sense of reality in the business world. We will organise a trip to a business firm in the UK where you get to experience the environment you might work in the future. Also, networking events where you as students have an opportunities to gain connections and advice etc. Lastly when exams and assignments are near we will have a chill and unwinding event where members and non-members can have fun with game nights and FREE FOOD in every event !